Ah, freezer meals. As in, dinner-is-already-done meals. I recently started integrating freezer meals into our weekly rotation because first, it makes the 5 o'clock hour a thousand times less hectic, and second, it truly saves on groceries throughout the week. The other weekend, a friend met me at my house during Liam's nap time (except he refused to nap that day, so we had a wild Sioux chef running around). 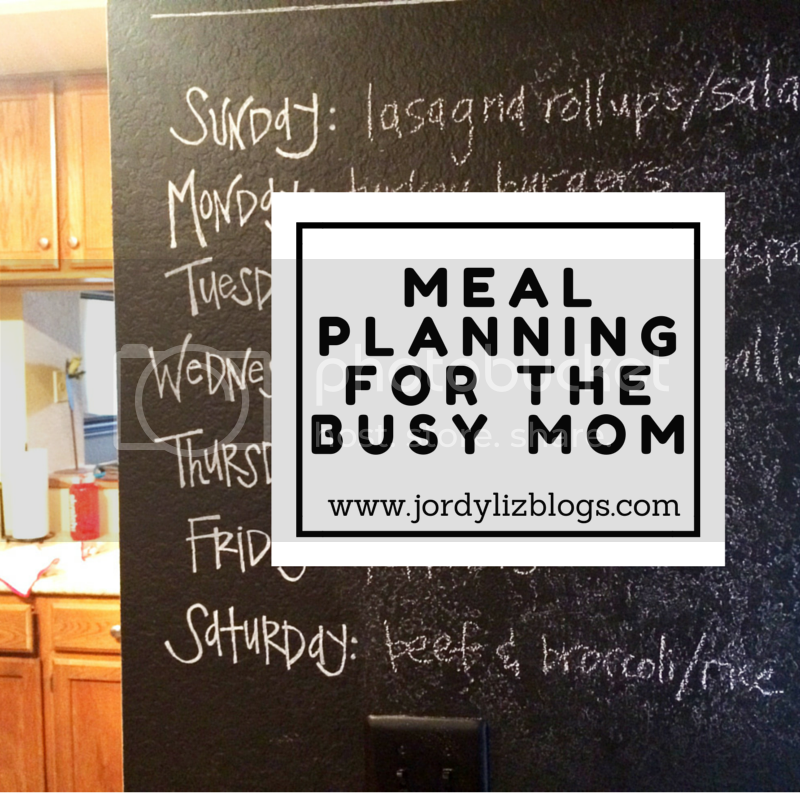 We had made a master plan ahead of time as far as what meals to cook and what groceries we needed. This was a trial run and I am happy to say we already have round two on the calendar. We made six recipes this round which was enough for us to each take home 15 meals. 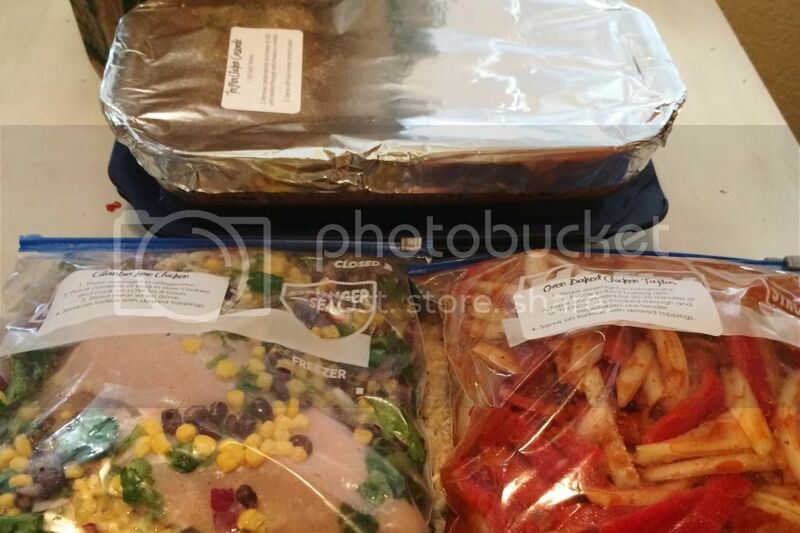 By planning on integrating two freezer meals a week, that will last us two months! Plan ahead. 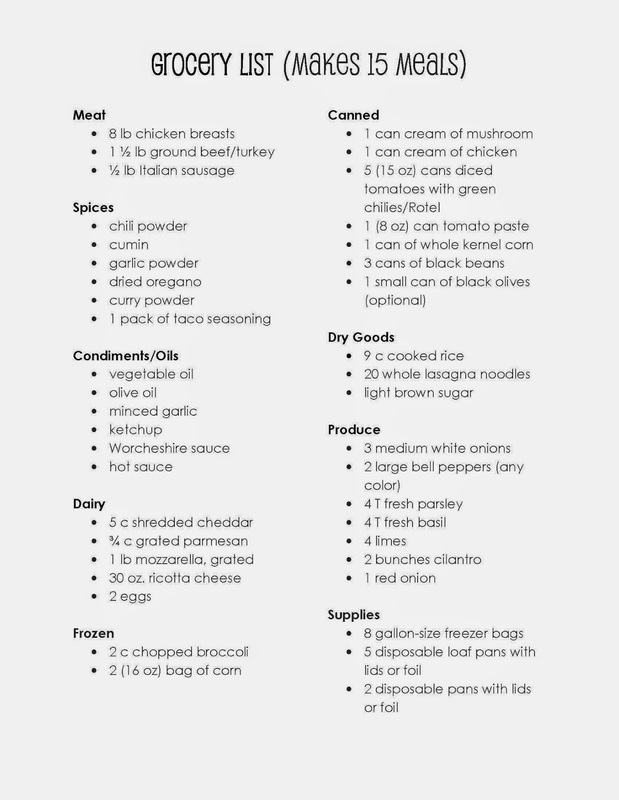 We started planning this out about three weeks in advance so that we could spread out the grocery expense and start collecting the items needed. This helped us watch for sales. For example, natural chicken went on sale for $1.97 a pound which was a great savings for eight pounds of chicken. Come prepared. Before meeting, we both pre-cooked the rice and some of the chicken so that it was easy to throw into the recipes as needed. Share. For the most part, we shared oils and spices since we didn't need a ton and it was easier than each dragging out our own. Use the same bowl and spoon. Clean up was a breeze partly because we just used the same mixing bowls and spoons, and rinse them out in between recipes. Set all ingredients out. We use my kitchen table to set out all of ingredients and then grabbed what we needed for each recipe as we went along. Label. I pre-printed labels for the recipes that included the name and cooking instructions. We slapped these on the bags and tins ahead of time so that we don't have to dig out the recipe again when it's time to cook the meal. Overall, the process took us just about two hours and clean-up was a breeze. We simply started on a recipe, did it together (even throwing in spices in the other's dish), and when it was done, we moved on to the next one. Thank you for the advice on freezer meals! By the way, it is spelled sous chef, not Sioux. I am laughing as I imagine Liam acting as a Native American chef, which I am sure is not what you meant.